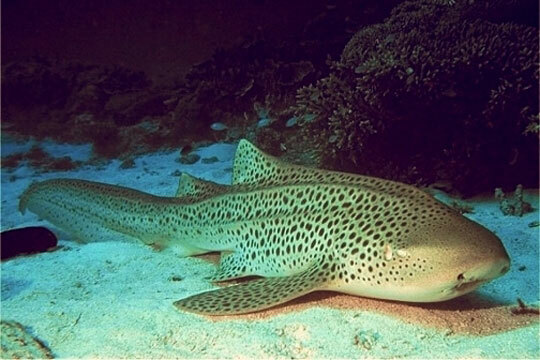 Why is it that Thailand is such a popular place for dive courses? Can it be the gorgeous weather, fantastic beaches, professionally run diving outfits? 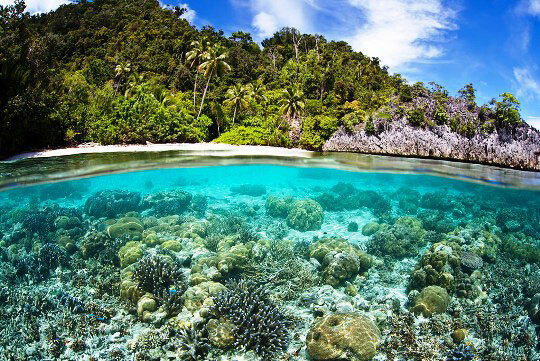 Or is it just the clear warm waters and the colourful, tropical sea-life? Whatever the reason, Thailand is the top choice of many and could be the best bet for you too. 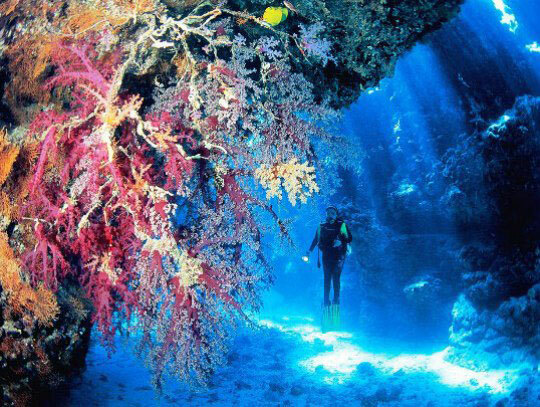 Dive The World, the leading authority for diving in Thailand, can organise courses for you at a 5 Star Dive Centre offering a full range of PADI courses for Phuket, Phi Phi Islands and Krabi. 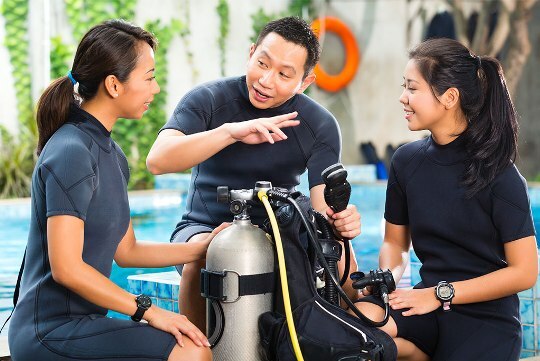 Learning how to dive in a safe, fun environment with friendly professionals? 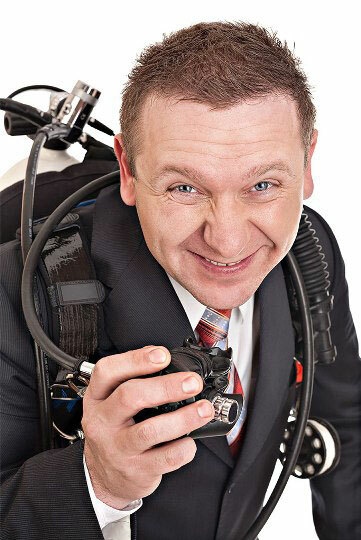 Going at your own speed and becoming a confident and competent diver? Revving up your skills to the next level? Attaining leadership experience as a scuba professional? Going Pro as a PADI Divemaster? 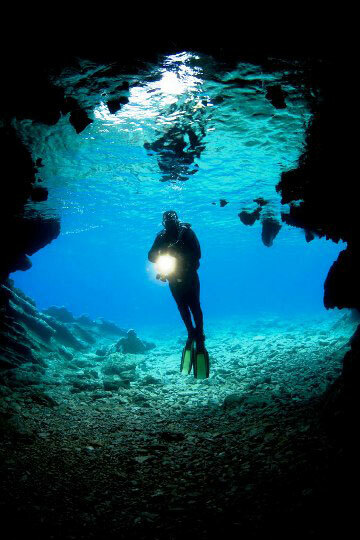 Then we can recommend the PADI course for you! 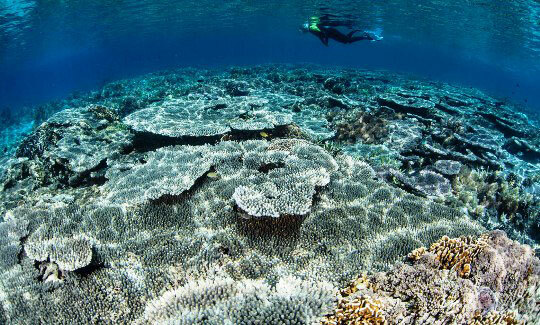 Why book with Dive The World Thailand? You will enjoy a high level of training, done at a superb facility. It features a swimming pool from 1.3m in the shallow end to 3m in the deep end, air-conditioned classrooms with DVD players and plasma TVs, changing rooms, equipment room, restaurant, bar and toilets. The dive boats are 2 of the best in Phuket. They are are 26m long, capable of carrying up to 30 divers but still offering a lot of relaxation space on board, on the upper deck and the sun deck, plus 3 toilet/showers and also 2 deck showers. 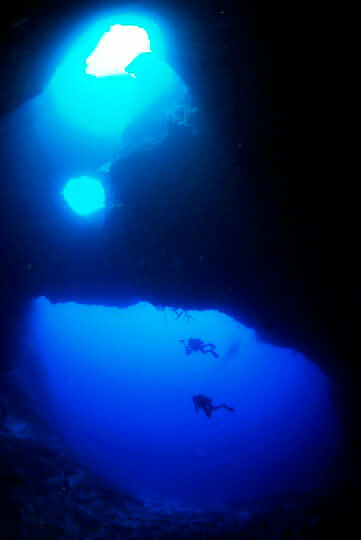 The dive platform offers easy water entries and exits. There are also shaded areas where meals and cold drinks are served. The boats carry comprehensive first aid kits, life jackets, fire extinguishers and emergency oxygen. GPS and radio are also part of the on board equipment. All the crew are highly trained and have been working for several seasons now, offering a high level of professionalism throughout the day. 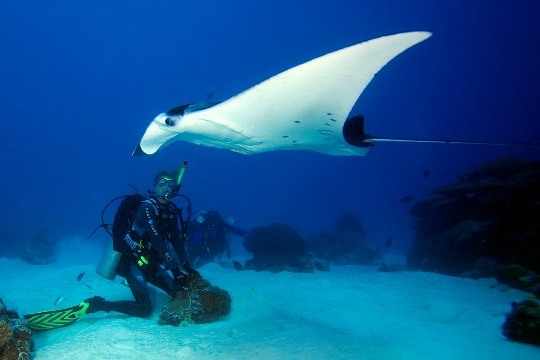 The dive instructors are all PADI certified and have years of teaching experience. 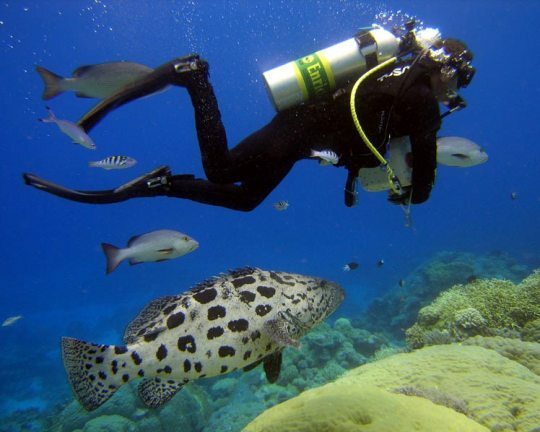 The scuba equipment that you will use is in great condition and is serviced annually, as are the tanks and compressor. 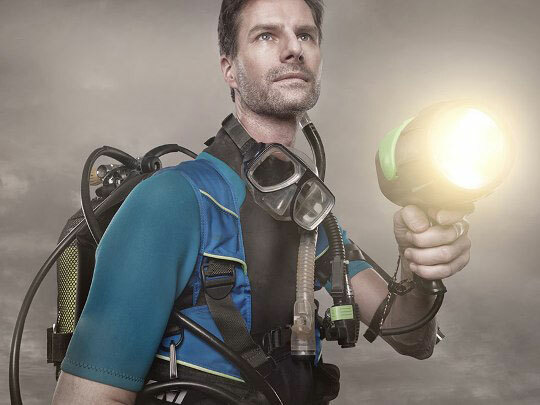 You will be supplied with all the dive gear you will need during the course. 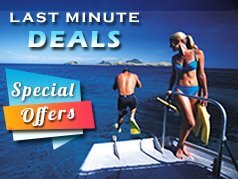 You can also choose a book and DVD package or a multimedia DVD-ROM that covers what you need to know about basic scuba diving skills, terminology and safety procedures. This is for you to keep! We do not require that you pay in advance and incur bank charges; simply pay for your private course on arrival. 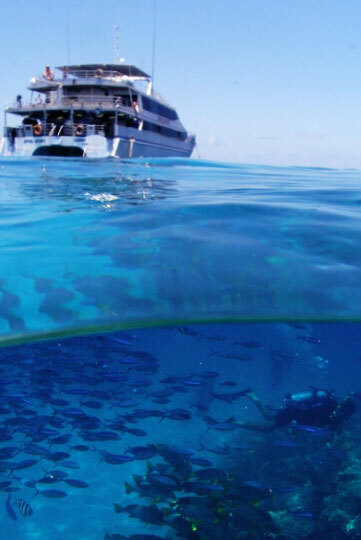 Read 8 great reasons to book with Dive The World. Private 1-on-1 or group instruction? Phuket, Phi Phi Islands or Krabi? Your dives finish when YOU run low on air. This means with private 1-on-1 instruction your dives are much longer. Expect them to last about 45 minutes, 50% more than with group instruction. 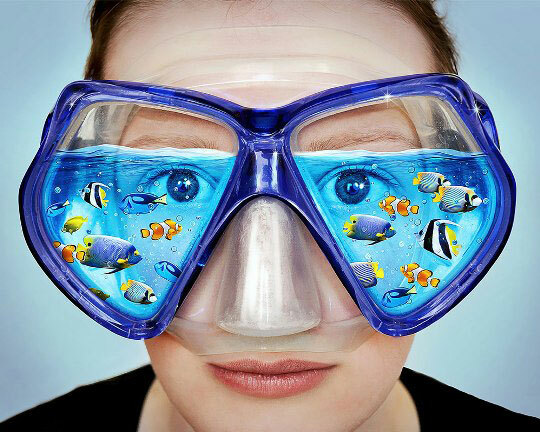 You can expect to spend 75% of your time underwater enjoying the reef, and 25% for demonstrating your scuba skills. 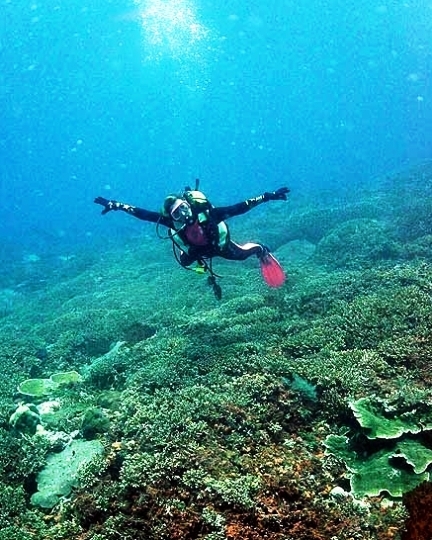 So when you learn to dive in Phuket the easy way, it's with the most fun too. With group instruction the whole group ends the dives together, as soon as the first student runs low on air. This means your dives are much shorter than with private instruction. 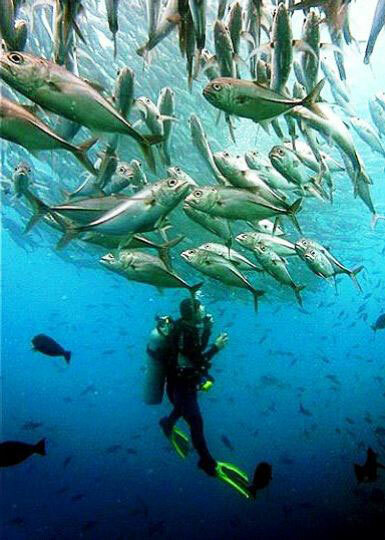 Expect to spend 75% of your time underwater with your group learning skills, and 25% enjoying the reef and fish. 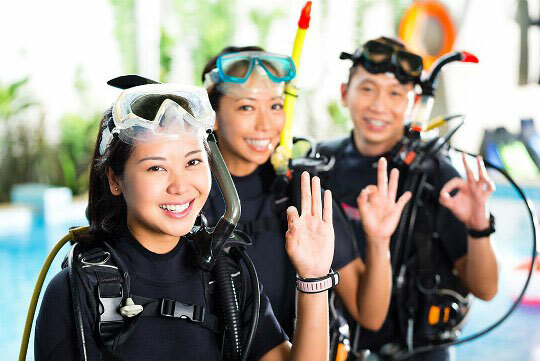 Phuket diving course prices INCLUDE student dive insurance. Also normally included are an experienced PADI instructor, use of scuba equipment, own copy of student study manual to keep, use of all the latest PADI training materials, certification costs, pool training in purpose-built 3 metre diving pool, breakfast, lunch and drinks on the boat, and hotel transfers every day of your course from the main tourist resorts of Patong, Karon, Kata, Kamala and Rawai. Student programmes are available on Phuket Island, Koh Phi Phi and Ao-Nang (in Krabi). Languages available: English, Italian, French, Scandinavian, German, Spanish and Russian. Dive The World is not a member of PADI, SSI, CMAS, NAUI or any other scuba diving training organisation. We simply want to find the course provider that is right for you - our students. 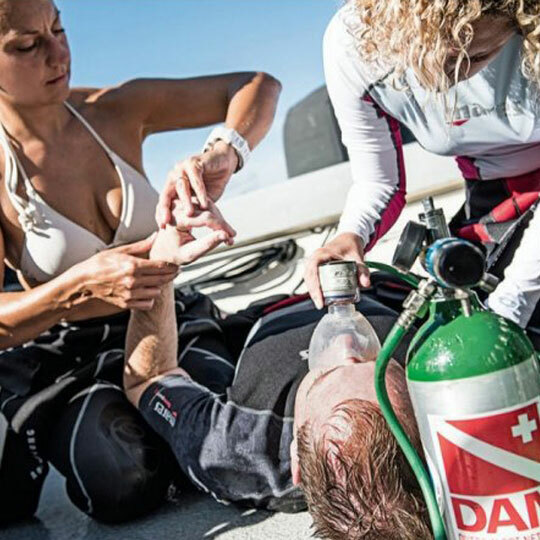 Most people know of the PADI brand name and we can help you locate the right PADI-affiliated dive center. If you prefer another training agency, just let us know.